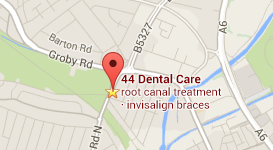 44 Dental care has been established for over 70 years close to the centre of Leicester, making us accessible to patients from all over Leicestershire. 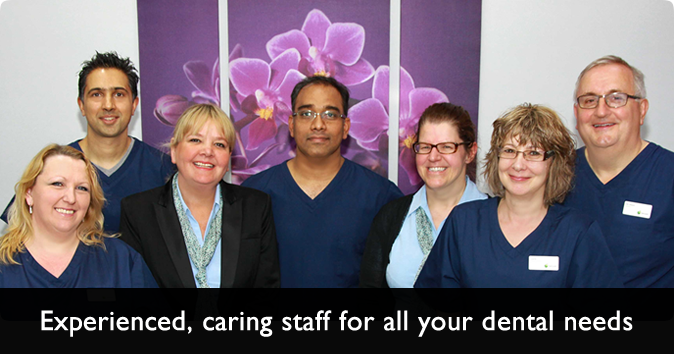 Are looking for a caring dental team who listens. 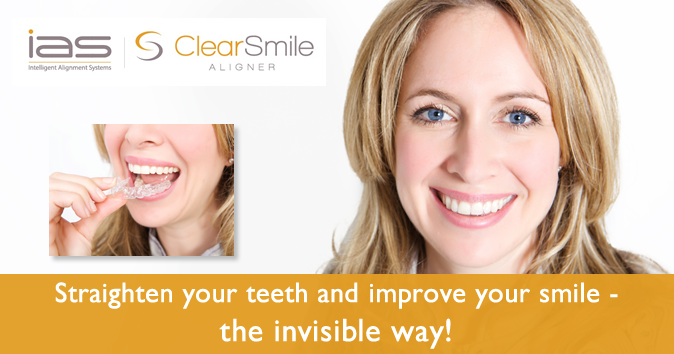 We offer a high standard of dental treatment at affordable prices. 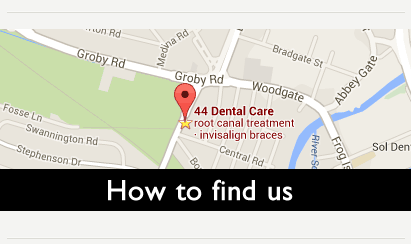 The surgery prides itself on its friendly and welcoming staff and highly experienced dentists. We’re a family-friendly practice, able to perform all kinds of dental surgery, with both kids and adults more than welcome. 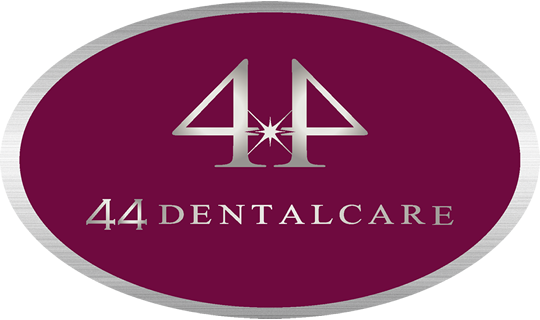 New patients can join 44 Dental Care as private patients for general routine dentistry or more advanced services. 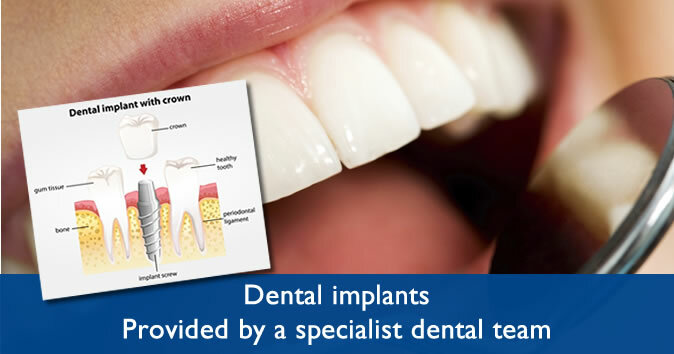 Many of our new patients are referred to us by our existing patients. We feel very privileged that we receive such recommendations. 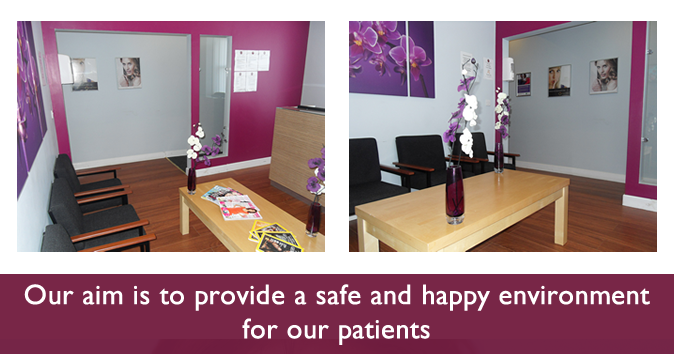 New patients are most welcome from all across Leicestershire and beyond.